Circles, Cycles, Seasons, Spirals, Composting, Mysteries, Rains, Oceans, over and over are life infinite. Our Planet the Mother and Father of many peoples and children. Earth Centered Healing and Teaching is guided by their Higher Power. 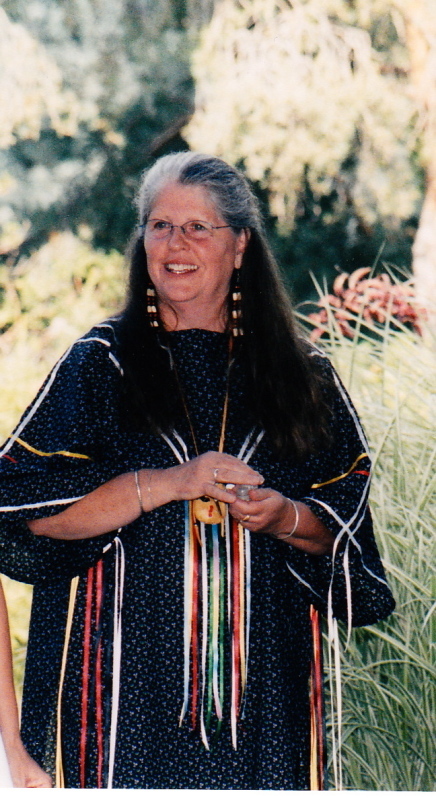 I offer to mentor peoples of what GrandMother Earth and her families symbolically threaded in my families and me. Wind is our language, our decisions the Water, our expectations few. We focused on preservation-maintenance and sustaining. This wealth of paradise was never taken for granted. Every day was one whole life, one day at a time. My lodge is now in urban Boise, Idaho. We have manifested ways to integrate common sense Wisdom into doable daily - worthiness, wellness, purpose, relationship, abundance, prosperity, service and seeking. Daily Rituals INVEST in relationships AND economy. I speak as a Thread Peoples. I am in privilege to work for our natural families. I do not speak for First Nation Peoples or any reservations; I only speak of my family’s stories. I am a vessel of dreams of those who walked before, and empowered by Elders repository of Teachings. 35th generation-our roots are over a hundred thousand years of relationships to the movement now matured to be our GrandMother Earth and her wild families. We lived mountain-remote, I did not know there were other humans living on our big planet. I would like to invite you to listen into a unique series of podcasts that I have just completed. In fact, I believe it to be my best work to date and I dare say that there is nothing else like it anywhere on the Internet. The series I am referring to includes four episodes (54-57). The first episode (54) is a set-up episode featuring my dear friend and famed author, Patricia Nell Warren who introduced me to EarthThunder. EarthThunder’s shared perhaps the most remarkable story I have ever heard. 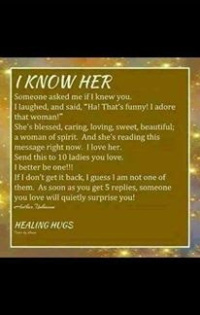 She was born around 1947 in Idaho, where she lives today. Both of her parents were indentured servants who were prohibited to have children. I know that this is hard to believe still possible in 1946. When EarthThunder was born her parents were murdered and she was given to her grandparents and extended family to raise. She spent the first 10 years of her life in the wild not knowing that there were other human beings in the world other than her family. She never saw a highway, a car, other people, airplanes, or electrical lines. Summers were spent in the mountains of Idaho at 8,500 feet above sea level and winters were spent in caves with food and animal hides to get them through the bitter cold, When EarthThunder was 10 her entire family was murdered in front of her, then thrown into a mass grave. Those unimaginably horrifying images still haunt her. Honored, worked and learned with New Zealand Maori Clan Womyns. 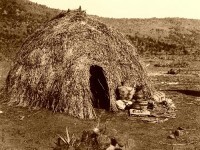 Aboriginal Clans of the Jarjums of Baryulgil, Australia. 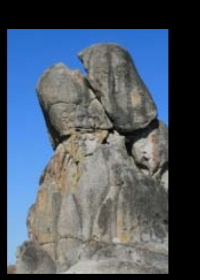 Shamanic study with Peru, Ecuador, Bolivia, Columbia and more. Studies with Tlingit First Nations People of British Columbia. 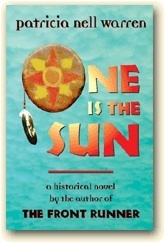 Studies with Cowichan First Nation People of British Columbia. Humans are not the center of anything we are the experiment, our instincts are to serve our GrandMother Earth and her families...as we do we flow with the spirals rather than compete and destroy. Daily Rituals INVEST in relationships AND economy. Gratitude for serving all Peoples. ONLINE Sessions - Channeling - Readings required discussion by telephone or email to determine need and time. Call or email your questions and I will respond with cost. Your investments are an intricate value in the layers of your healing. I offer a sliding scale cost with emergency need requests. Everything begins with our Planet and Universe. In this sequence humans are teachable. This introduction Journey gives guidance to many ideas, way to explore your LifeWork. CD includes ORIGIN Rhythm Series and Meditations. Saturdays-call for time. This event repeats every week. 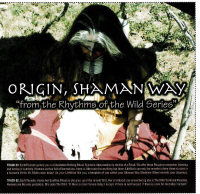 Shaman Way Medicine Wheel-Birth Code Retrieval (often called Soul Retrieval) is safest when transported through the Teachings and Cycles of your Personal Shaman Way Medicine Wheel. BIRTH SONG. The most important sequence in the empowerment of being a human species is your Code from GrandMother Earth. Every SunRise re-awakens priority and Birth-Root-Code. We will Journey to retrieve your Birth Code. The Birth Code is the anchor supporting needs of reconciliation, recovery, preservation, wellness, and clarity. FAMILY CLANS Very little on our planet is about humans. Therefore, when personalities develop we suggest they are the seasonal Family Clans of GrandMother Earth. Some call these Totems. They are symbolic guidance. It is much safer to develop nurturing from these skills rather than the fragmenting skills that come from human communication. Functional peoples are too busy for fear, chaos, hate and war. 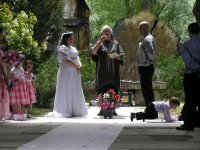 'Rainbow Earth' I am an officiant and founder of 'Rainbow Earth' Weavings, Ceremonies, Memorials and Weddings. It is important that your Wedding is not an Event or a Production. Your Wedding Weavings is as distinctive and sacred as the love that grows within each of you.